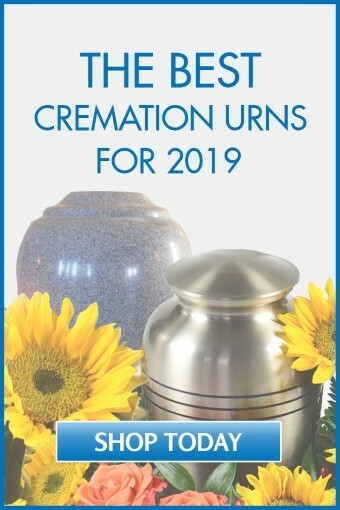 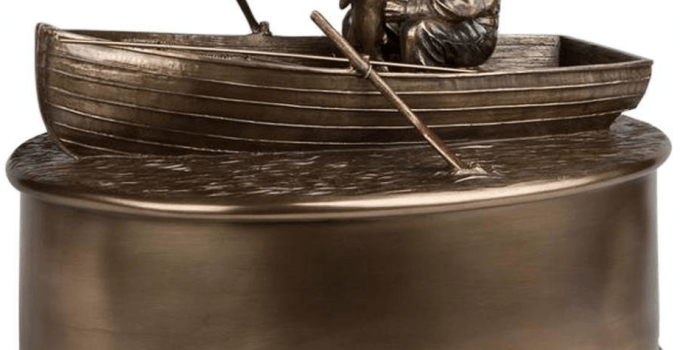 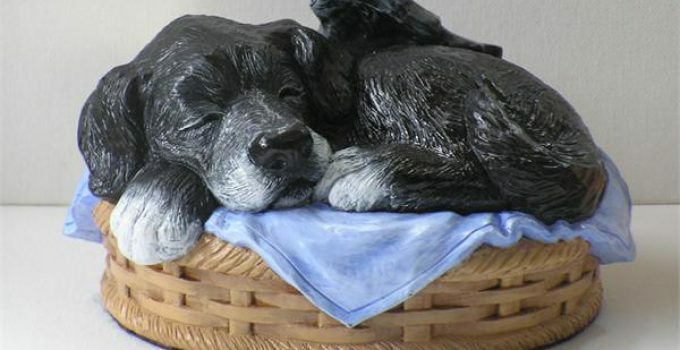 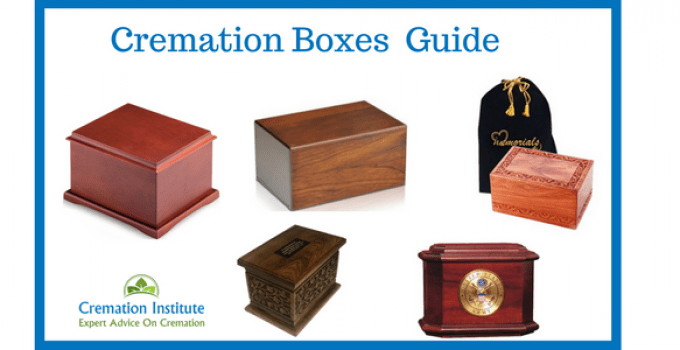 It’s probably the most common way to memorialize a loved one, but you’ll be surprised to know how many types of cremation urns exist. 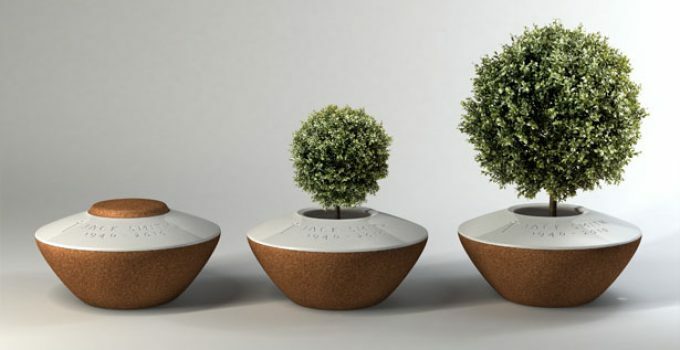 They can be biodegradable, made of marble, designed for two people, or even be made to turn into a tree. 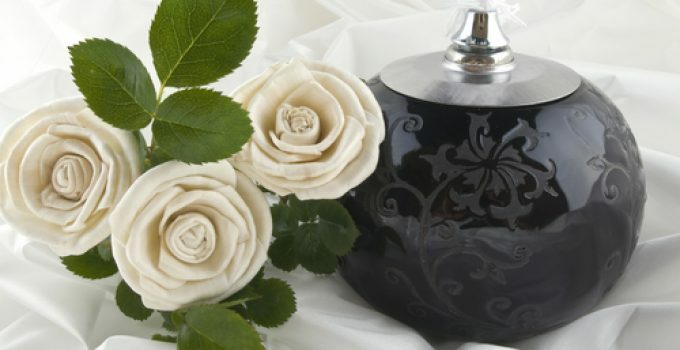 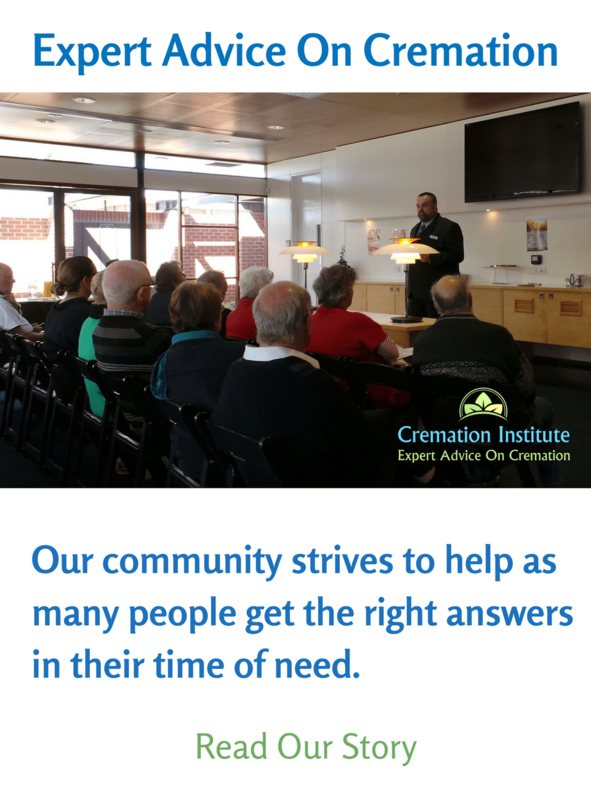 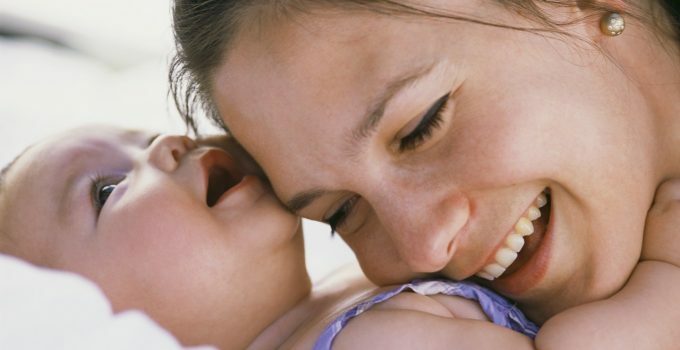 Choosing a suitable urn will depend on your needs, taste, and possibly your faith. 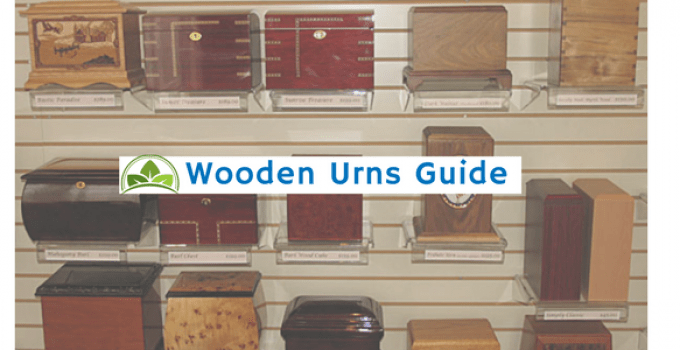 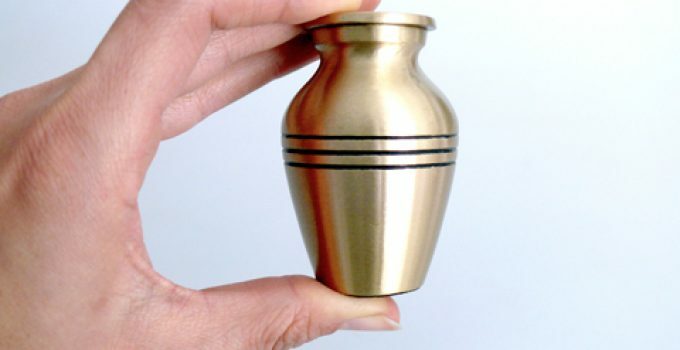 Below we’ve created some guides to help you choose a suitable cremation urn.